Undertake “a pre-purchase building or engineering inspection as a regular course of action” is part of the advice the Real Estate Institute is offering home buyers in “earthquake affected areas”. Jones says the full response (below) from the REINZ shows a severe lack of understanding about the situation in Christchurch. “No-one should be expected to get an engineering report on an EQC repaired property they are looking to buy for two main reasons – cost (can be between $5k and $10k) and timing. Good luck to anyone who can get an engineering assessment or report in the timeframe needed to buy a house. Most of us look at several houses at any one time so are they really suggesting we should be forking out thousands and thousands of dollars for reports to protect us from the disaster that is EQC’s botched work?”. 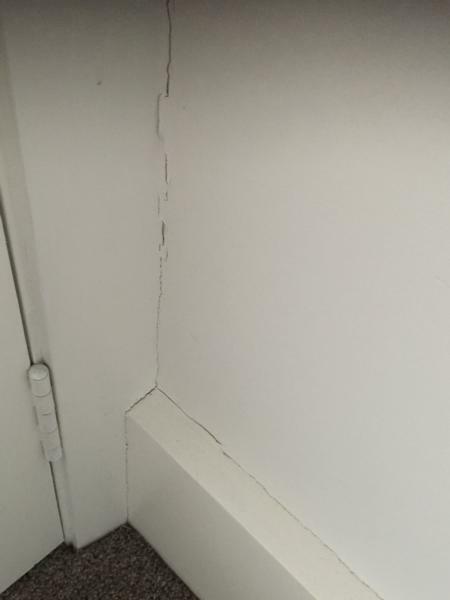 Young Christchurch woman Georgie Hanafin and her partner, who bought an EQC repaired property as their first home last year, have now found themselves with a failed repair; a house that is cracking and breaking around them and their young son. “When we purchased our house, we did everything we should have. We got a builder to look it over and of course had a lawyer. Our lawyer told us not to get a builders check as EQC had signed everything off so we would be fine. We trusted our lawyers and EQC; is the real estate institute saying we shouldn’t have?”, asks Georgie. Bindi Norwell, the REINZ Chief Executive has also said that buyers should look “obtain the original scope of works from EQC or the insurer and looking for proof of documentation around the repair work that was carried out.” Jones said this again shows a naiveté on the Institutes part. John Goddard who was for several years the senior solicitor with the Residential Advisory Service in Christchurch and is now with Kent Morrison in Wellington, says Ali Jones raises some good points in her release EQC Repaired Houses Should Be Banned From Sale. Goddard goes on to say “The conduit clauses have come about in response to litigation under the Fair Trading Act. If an agent makes a statement as a “mere conduit” and accepts no responsibility for the statement, then the agent has a full defence to any claim under the FTA. However, this would not stop purchasers of real estate from bringing a claim in negligence. But if they do so, an agent would argue that the purchaser has also been negligent in that he or she failed to make his or her own enquiries and that any damages should be reduced. This is what happened with the Southland Stadium case. Jones is encouraging the Government to pick up the pace with regards to sorting out the EQC botched repairs mess as hundreds if not thousands of Cantabrians remain in limbo, some close to bankruptcy and many in continuing poor health caused by the ongoing stress of this 7 year post-quake nightmare. "Our advice to buyers is, as always, to do their due diligence (e.g. looking to obtain the original scope of works from EQC or the insurer and looking for proof of documentation around the repair work that was carried out) and to take legal advice before signing a sale and purchase agreement. 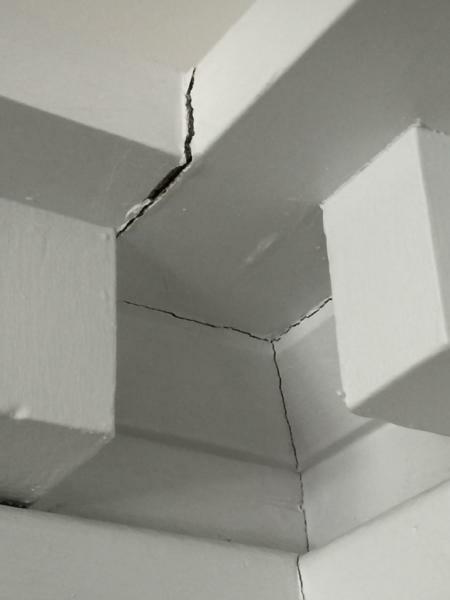 In earthquake affected areas, purchasers should consider undertaking a pre-purchase building or engineering inspection as a regular course of action. “If a purchaser does discover problems have arisen once moving into a property, then they should speak to their lawyer to ascertain if there is potential for a legal claim against those who carried out the repairs. “In earthquake-affected regions, assigning an insurance claim from the vendor to the purchaser has until recently been common practice. However, many insurers are no longer accepting assignment of claims, unless the vendor obtains the written consent of the insurer beforehand. You can’t get a scope of works for a property (or the full EQC file) until you own a property and even then you have to get it under the Official Information Act which is ridiculous in itself. “Getting proof of documentation to show the repairs were carried out” - yip we all did and do that. 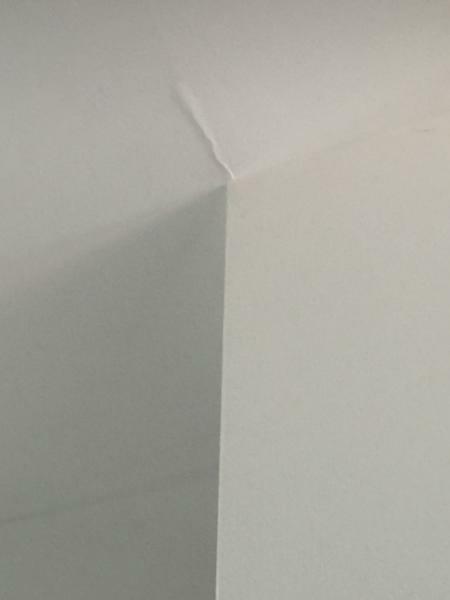 It doesn’t help when the damage is not repaired at all (foundation for example). An insurer is usually not involved with undercap claims, it’s all EQC so the other insurers are not relevant to most of these cases, which were all assessed as “undercap”. We all take / took legal advice before buying. Pre-purchase building assessments do not always pick these things up as a woman in Rangiora (http://www.newshub.co.nz/home/new-zealand/2017/11/eqc-insurance-won-t-cover-unreported-quake-damage.html) found out. As Building Assessment companies are limited liability companies, suing them would only give claimants access to a max of $15kA and should people really have to do this because of EQC’s ineptitude and negligence? An engineering assessment costs anywhere from 5-10k - is Bindi really suggesting people looking at several houses should fork out for that? Is EQC so untrustworthy that people should have to do this? I think this is a pretty weak response in the face of a massively concerning issue in CHCH. Maybe they just don’t “get it” being in Auckland?